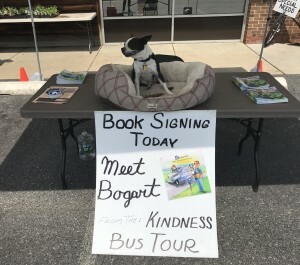 Thank you to Bob and Karen of Harvest Market Natural Foods in Hockessin, Delaware for the invitation to talk to their customers about One Million Acts Of Kindness and to have a book signing today. 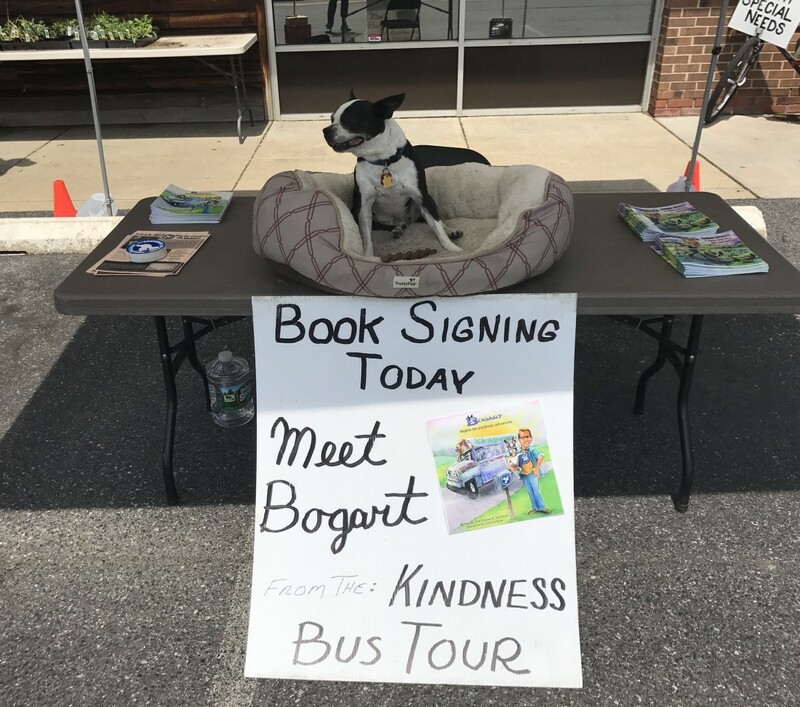 Bogart was a big hit! This entry was posted on Saturday, April 29th, 2017 at 9:06 am	and is filed under Kindness. You can follow any responses to this entry through the RSS 2.0 feed. You can leave a response, or trackback from your own site.